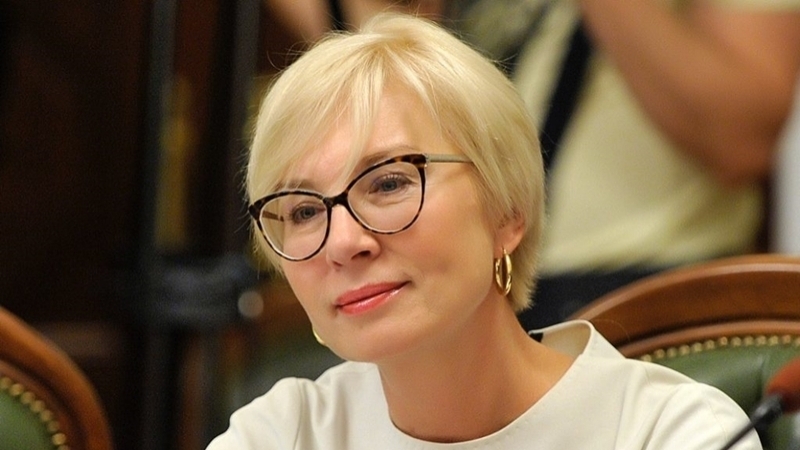 Lyudmila Denisova, Commissioner of the Verkhovna Rada of Ukraine for Human Rights, said that she was refused a meeting with Ukrainian political prisoner Oleg Sentsov. Denisova arrived in the colony of the city of Labytnangi, where the Ukrainian filmmaker is kept. "I met the head of the colony and the head of the Penitentiary Department in the Yamalo-Nenets Autonomous District, he told me that I can not under any circumstances have a meeting with Oleg Sentsov. At the same time he did not tell me anything, why he refuses me,” Denisova said in a video posted on her Facebook page. It can be seen that the Ombudsman stands near the gate of the colony. According to Denisova, the head of the department refused to provide any information about the prisoner's state of health. When she asked what was Sentsov's condition, the head of the department said that he would not provide any information and asked Denisova to leave the colony. The Ukrainian Ombudsman has called the Russian Federation Commissioner for Human Rights and had to wait for her response regarding the situation. Earlier, the human rights commissioners of Ukraine and Russia agreed to visit 34 prisoners in the territories of both countries.